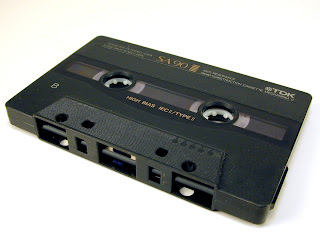 Those lovely folks at Pontone asked The Outer Church to assemble a mixtape... and lo it came to pass. The OC's exclusive NotGuiltyMixtape is available for your wide open ears here. Jon Brooks, the man behind The Advisory Circle, has started a label. 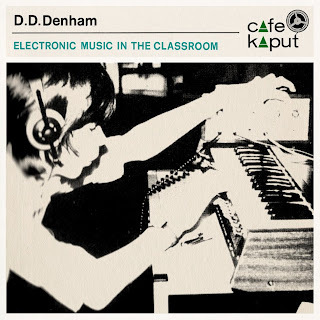 Cafe Kaput's debut release will be DD Denham's Electronic Music In The Classroom and you can read more about it here. Jon's a man of impeccable taste so you'd be well advised to give him your greenbacks and keep an eye on what the label does in future...!